Smoke and Mirrors: The Toughest Guy in Sicily is Gay. The Toughest Guy in Sicily is Gay. Governor Rosario Crocetta--or Presidente della Regione Siciliana--elected in October 2012, is the unlikeliest man to govern the testosterone-fueled Mafiosi Sicily as he is not only anti-mafia, but openly gay.. Yet, despite the two strikes against him, he won the support of the people with his accomplishments during his anti-mafia crusade as Gela’s mayor for seven years (2003-2009). During that time, Crocetta purged the city government of this dangerous entity, and persuaded many shopkeepers to quit paying extortion fees. In addition, as Gela's mayor, he put the brakes on the single-bidding contract system that left the city’s garbage collection under Stidda control. He also served on the EU’s Anti-Mafia Commission. Needless to say, he's made a very dangerous enemy, and has fortunately survived three assassination attempts. Still, Crocetta said his election victory as Sicily's governor means "the Mafia can pack its bags." “Back when he was mayor of a coastal town plagued by mob violence, Crocetta took on the dons, combating the ingrained practice of pizzo, or forced protection payments, while helping put hundreds of gangsters behind bars. His anti-mafia revolution led crime boss Daniele Emmanuello to call for his assassination, with police subsequently arresting a series of mobsters for plots against his life. 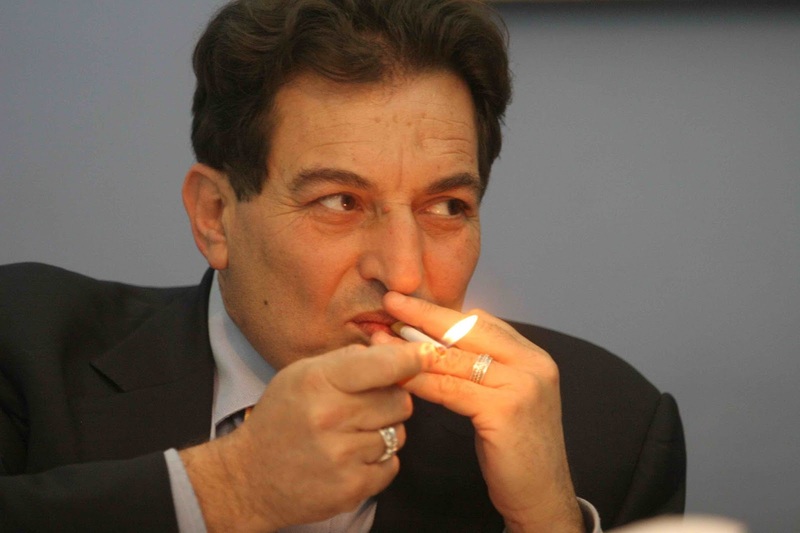 A devoted Catholic, Crocetta claims that southern Italy is "less homophobic than the north." His sexuality rarely became a dominant issue during his governor’s campaign, but it was there, just beneath the surface, and on occasion, even made the headlines. Nevertheless, as a matter of contention, homophobia paled in comparison to the act of declaring "war" on La Cosa Nostra. Not too long ago, anti-Mafia magistrates Giovanni Falcone and Paolo Borsellino attempted to serve a far-reaching blow to the Mafia with the introduction of 'mafia association' as a charge before they were murdered in 1992.